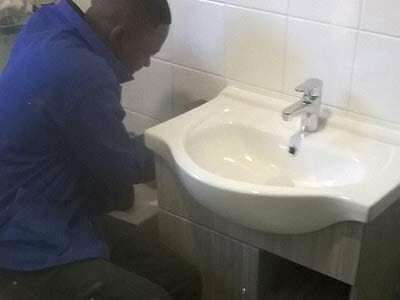 We do all plumbing services, burst geysers, (071 800 3363), burst pipes, drain unblocking, leaking taps, new geyser installation, underground leaks, etc. 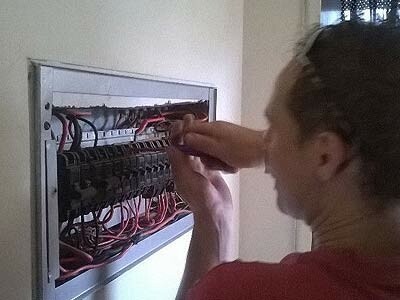 We also specialise in electrical work and all services are done by professional plumbers and electricians. We promise to deliver a sufficient service. We are on call 24hr a day for any emergency you may have. We major in these areas. Our capacity to meet our clients' needs has given us a brighter opportunity to be recognized in the whole of Gauteng. We respond quick, due to our affordable rates we promise to leave you satisfied. 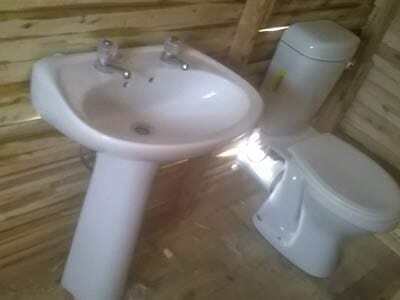 We have a group of plumbers in Pretoria East and Pretoria West ready to meet you by the door as soon as you call. 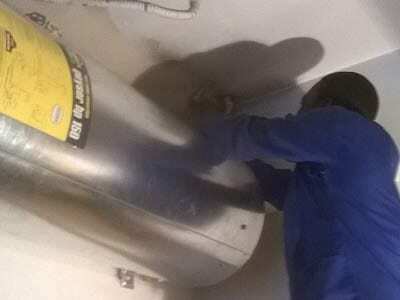 Our team is only a call away 071 800 3363. Try us and you wont regret the cheaper quality service. Services range from plumbing to electrical work. 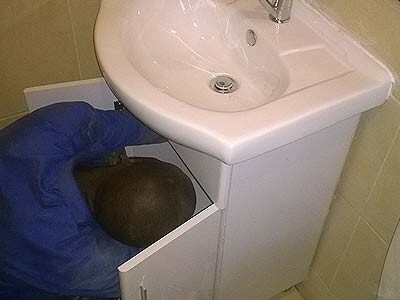 Call 071 800 3363 for a Plumber in Centurion / Electrician in Centurion.